Did you know that this year alone I’ve released over 350 dairy-free recipes in books? And to give you a taste of what’s inside, I’ve just created pages with the full recipes lists, allergen charts (yes, really! ), and basic chapter information for Go Dairy Free: The Guide and Cookbook 2nd Edition (massively expanded!) and Eat Dairy Free: The Essential Everyday Cookbook (full color!). 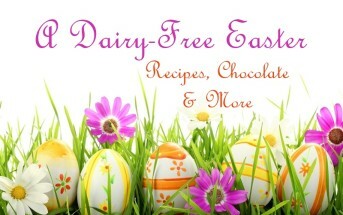 The 2nd Edition of Go Dairy Free is HUGE with tons of information and over 250 recipes! I took a decade to learn more, write more, and test many, many more recipes. 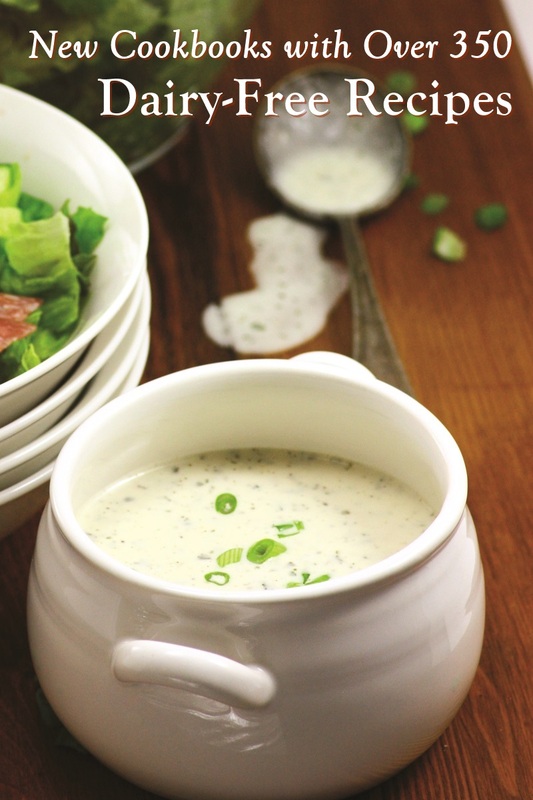 You can take this book and adapt just about any recipe to be dairy-free, or simply enjoy all of the rich, creamy, sweet, savory, and delicious recipes within. It covers all the bases. And every recipe has a fully-tested egg-free and vegan option. It’s hard to pick favorites, but you will definitely be missing out if you don’t make some of the copycat recipes in this book. The “Campbell’s” Condensed Cream of Mushroom Soup recipe is spot on, the Spaghetti X’s and O’s are (dare I say) better than the original, and the “Starbuck’s” Ice Lemon Loaf is something that every coffee shop should serve. We’re also in love with the Homemade Cheeze Tortellini right now, which has multiple filling options. I could go on, but it’s easier for you to see the full recipe list. 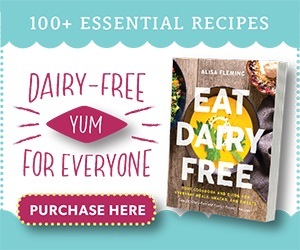 Eat Dairy Free contains over 100 brand new recipes, each with a full color photo. 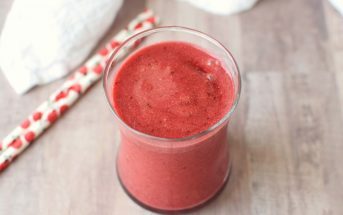 The focus is an expanded collection of recipes that don’t require you to buy any dairy alternatives. This is a grab and cook book with any day baked goodies, meals, sides, snacks, and treats. 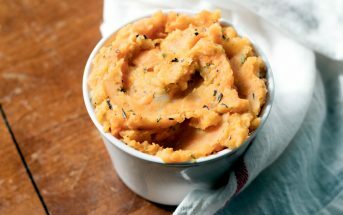 And every recipe has fully-tested options for egg-free, gluten-free, peanut-free, and soy-free. I really love this book for meal planning, especially since it includes easy menu plans inside! Some dishes that have been on repeat lately include Shake & Bake Buttermylk Chicken, Shepherdess Pie, Meatless Spanakorizo Squares, and the best darn Alfredo you can imagine (I mix up the protein and vegetables often!). For treats, the Vanilla Cream Scones and Double Chocolate Mint Chip Ice Cream are current favorites. 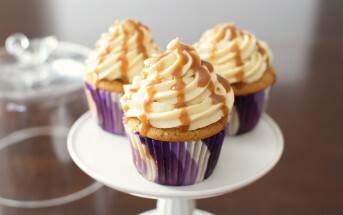 But you can choose what you want to try first after viewing the full recipe list. Buy Direct & Save (on) a Bundle! 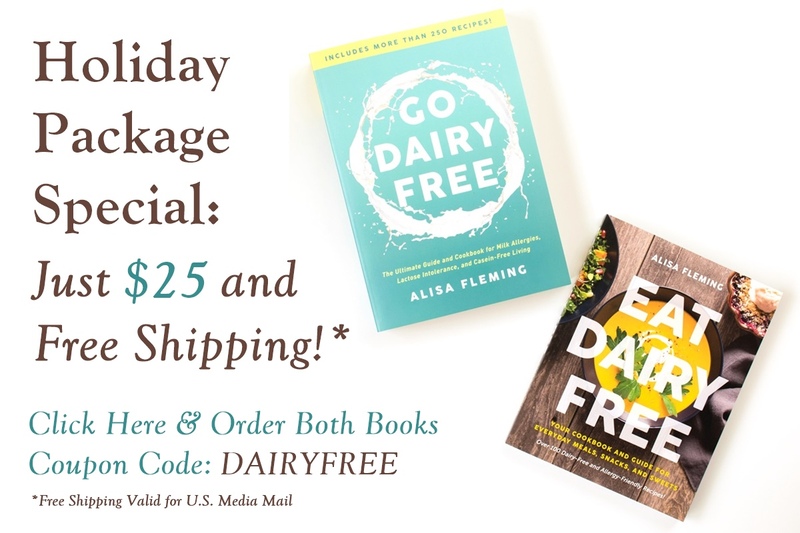 Go Dairy Free and Eat Dairy Free are available via all major book retailers. But my publisher, BenBella Books, has a fabulous offer for direct purchases. Head to the BenBella Books website, add both of my new books to your cart, use the coupon code DAIRYFREE, and you will get both books for a total of $25 with free shipping in U.S.! I’m so excited about this 2nd edition…mostly because of the tested vegan options which also covers our egg allergy! I love how much you pour into your work and helping others Alisa. And these recipes all look and sound amazing. We’ve been loving so many of them from the 1st edition! Can’t wait to get my hands on this one. Thank you! I hope so – and for any others who are choosing dairy-free! I love Go Dairy Free! I wish I had had it years ago when I first went vegan. 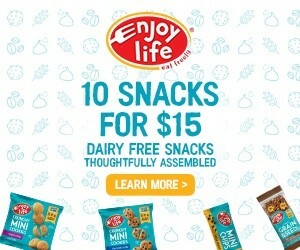 I’m going to need to check out Eat Dairy Free, too!